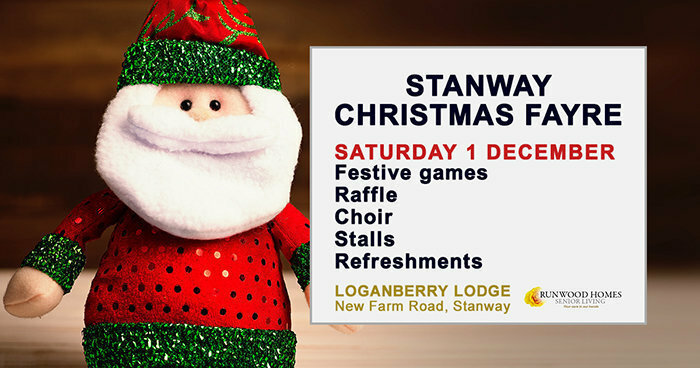 Loganberry Lodge residential care home at 79-81 New Farm Road, Stanway, are hosting a Christmas Fayre event on Saturday 1 December from 10am, and we hope you can pop along! Join us to get into the Christmas spirit! Meet our residents and chat to our care team. We are looking forward to welcoming you. Loganberry Lodge is a modern residential care home situated in Stanway, near Colchester in Essex. This spacious home has excellent transport links to both the town and nearby amenities, and provides expert care for older people, including those living with dementia. Read more about Loganberry Lodge by clicking here.